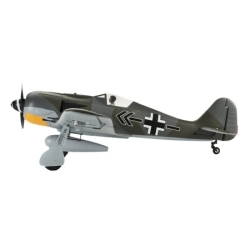 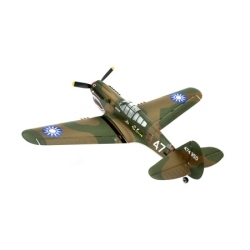 SIG's Four Star 40 has been the "second airplane" of choice for thousands of modelers since its introduction in 1989. 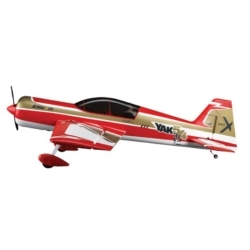 With it's low semi-symmetrical wing and a wing loading that would make most trainers proud, the Four Star 40 takes you to the next level, with all the free-style aerobatics and whoop-dee-doos your thumbs can conjure up. 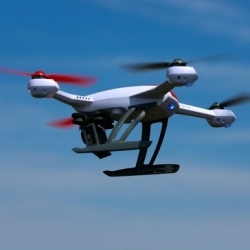 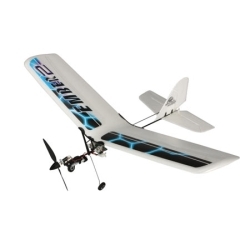 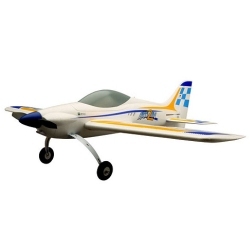 Now this same proven design is available in an Almost Ready to Fly model. 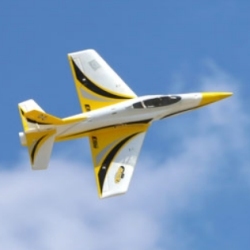 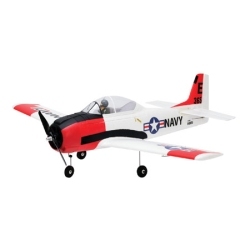 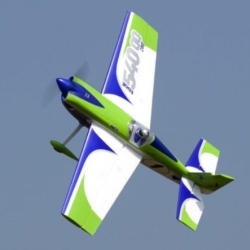 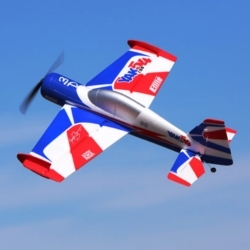 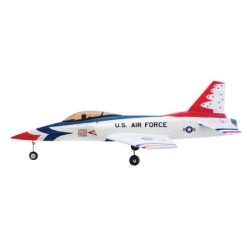 America's best R/C trainer aircraft is now available in an Almost Ready to Fly version. 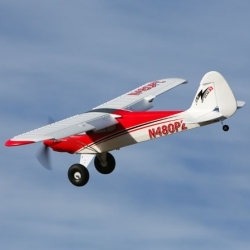 This is no unproven, overweight, hard-to-fly airplane. 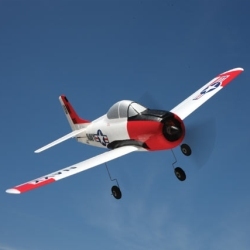 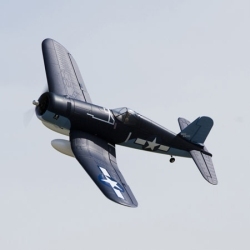 The Kadet LT-40 is used by flying instructors because it is known as "the easiest to fly" trainer throughout the world. 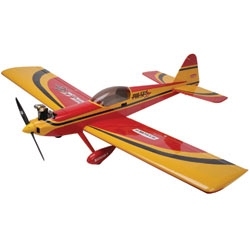 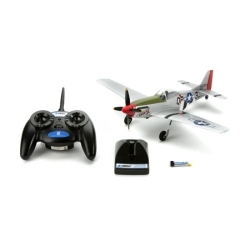 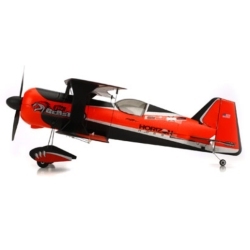 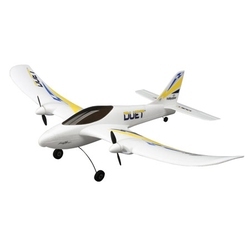 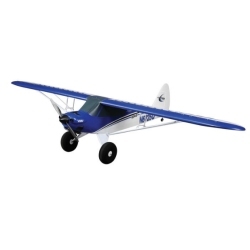 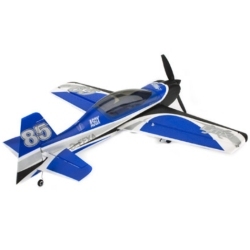 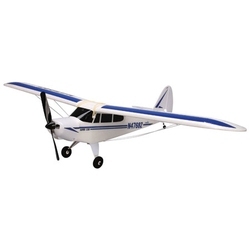 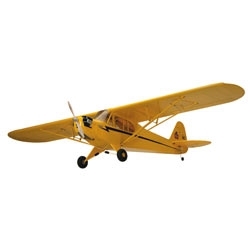 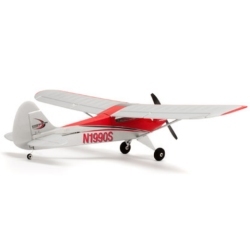 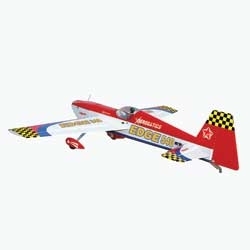 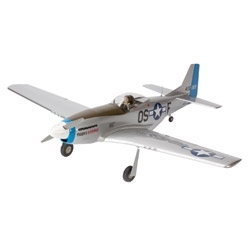 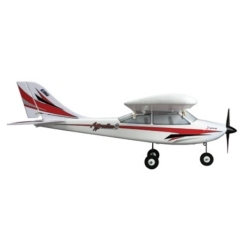 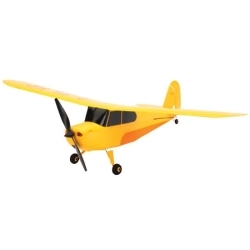 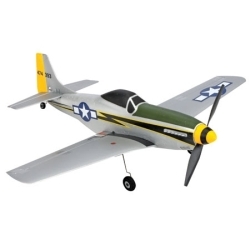 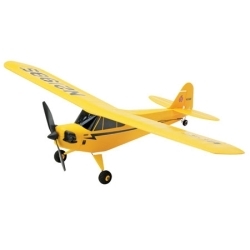 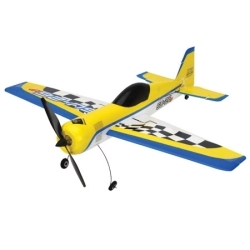 The SIG Four Star 60 ARF is easy to fly and makes an ideal choice for your first low wing airplane. 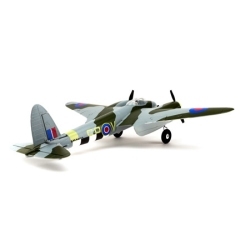 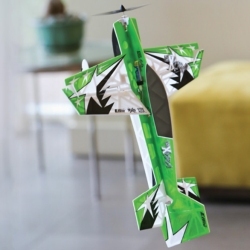 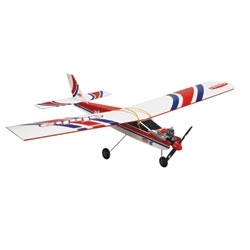 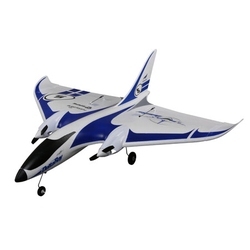 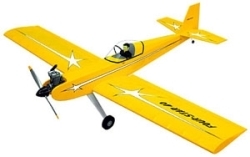 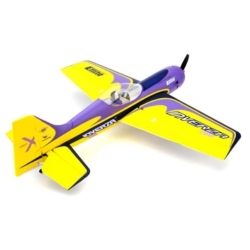 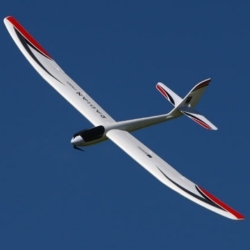 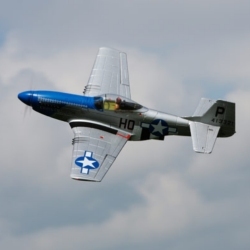 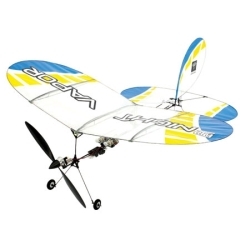 Intermediate and advanced flyers will love the manoeuvrability and smooth handling of the Four Star 60 ARF, making it the sport model favoured by modellers at any flying field.